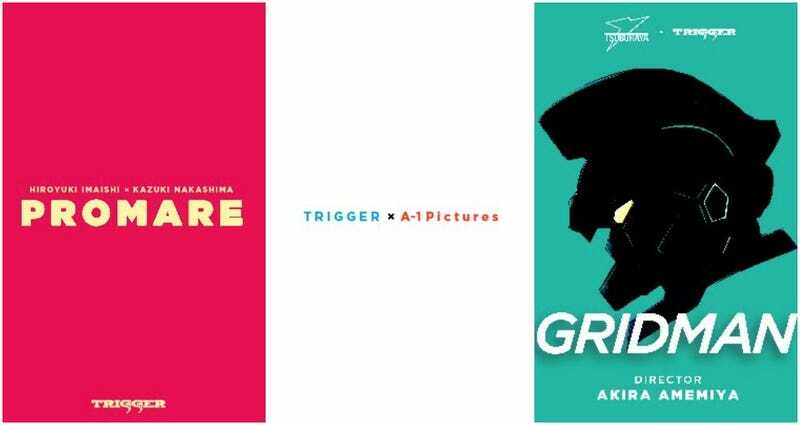 Trigger, the anime studio best known for Kill la Kill and Little Witch Academia, just announced three new anime series. The studio was founded in August 2011 by former Gainax staffers Masahiko Otsuka and Hiroyuki Imashi. At Anime Expo, Trigger revealed the following anime projects: Promare, Gridman, and a co-production with A-1 Pictures called Darling in the Frankxx. Promare is an original work, with director Hiroyuki Imaishi once again teaming up with Kill la Kill head writer Kazuki Nakashima. With Gridman, director Akira Amemiya is doing his take on the superhero series Denkou Choujin Gridman. Details about all three anime are currently scant.